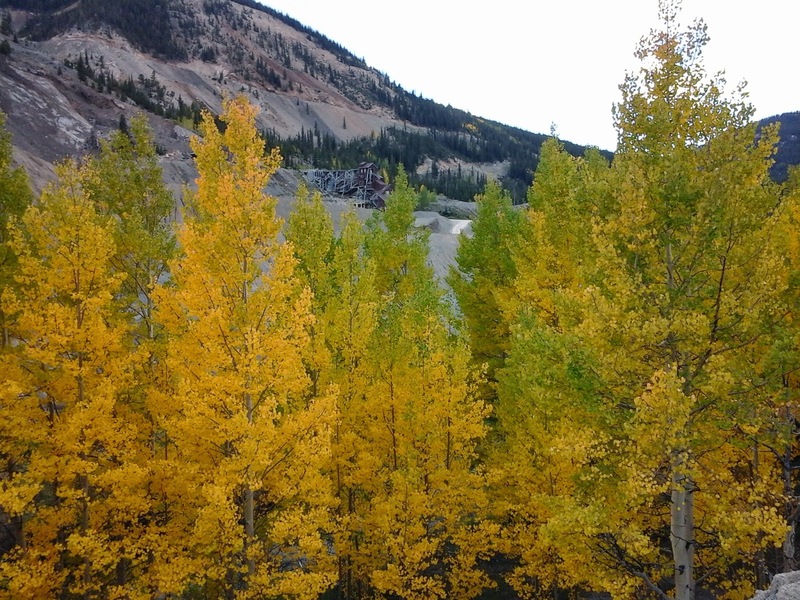 Colors are starting to peak in spots along Monarch Pass, plan you fall color road trip now! 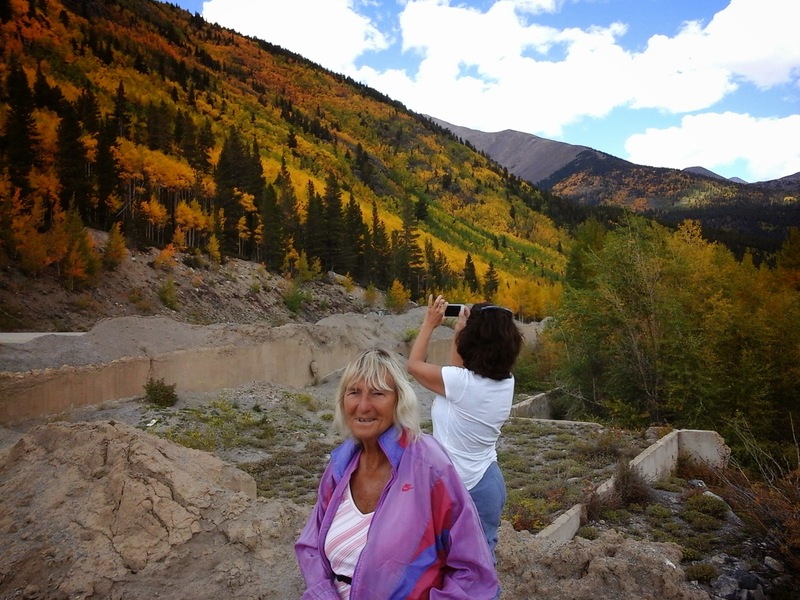 With Ski Town Condos vacation rentals located on Monarch Pass, this is the perfect place to stay for your fall color tour! 7-Night Fall Special for the price of 5 at $750 + 6.8% tax! Now till Nov 20, 2014. Many ways to enjoy the beautiful fall colors in Monarch, Colorado: hiking, biking, ATV tours, fishing, horseback riding, 4-wheeling, and driving!